Create efficiency with your fleet management and service contract or keep-full customers. Cellular tank monitoring can reduce trips and make your deliveries more profitable. Servicing customers in remote areas or long distances can be challenging for your fleet logistics. 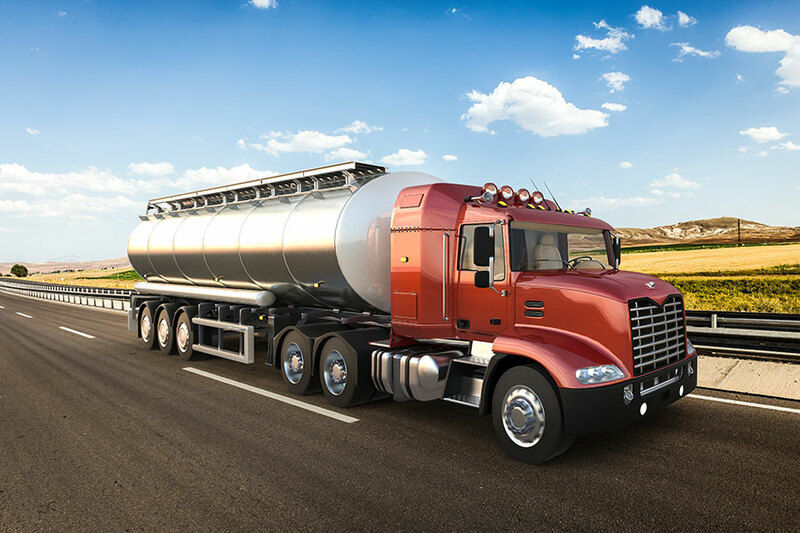 Trucking expense can be reduced by collecting tank level data which improves your service to the customer, maximizes stops and reduces trips. 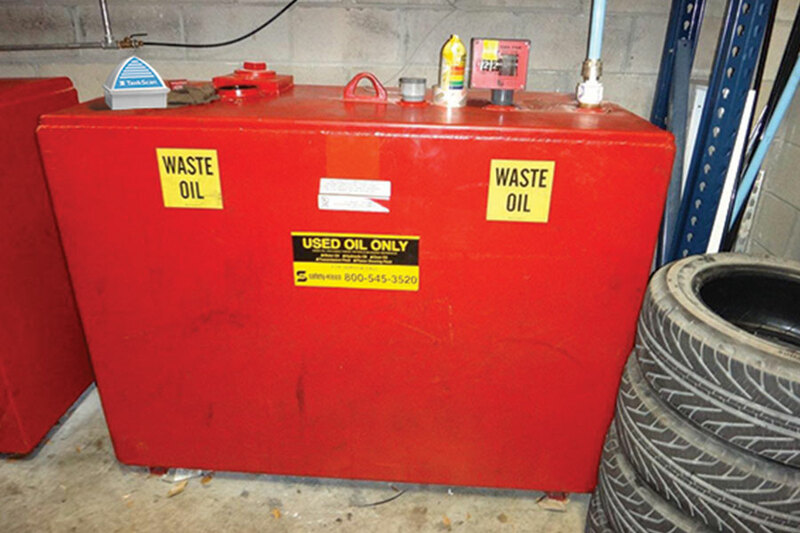 Efficiently schedule service visits for used oil, used antifreeze, cooking oil, wastewater disposal and industrial lubricant oils. Manual tank gauging can be inaccurate, time consuming and potentially pose safety risks. 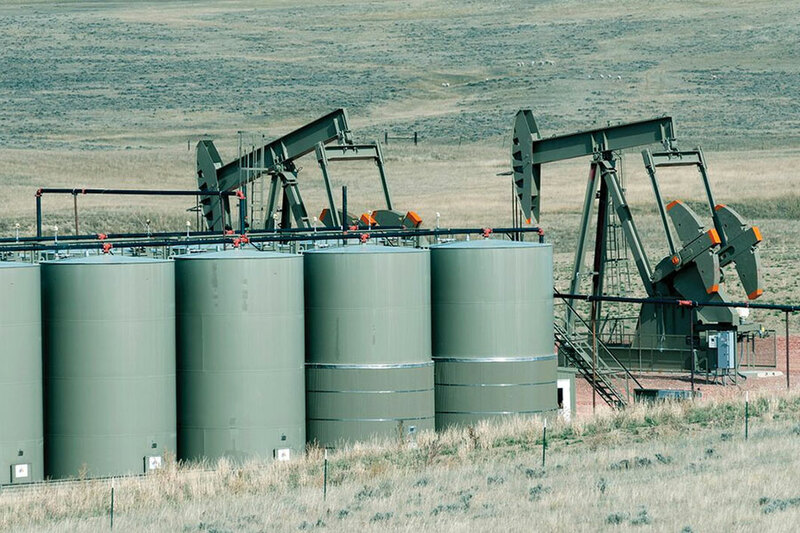 Wireless tank monitoring eliminates human error, climbing on tanks and hand writing level measurements. Data is stored and can be exported for reporting and compliance. TankScan solutions are affordable, reliable and accurate. 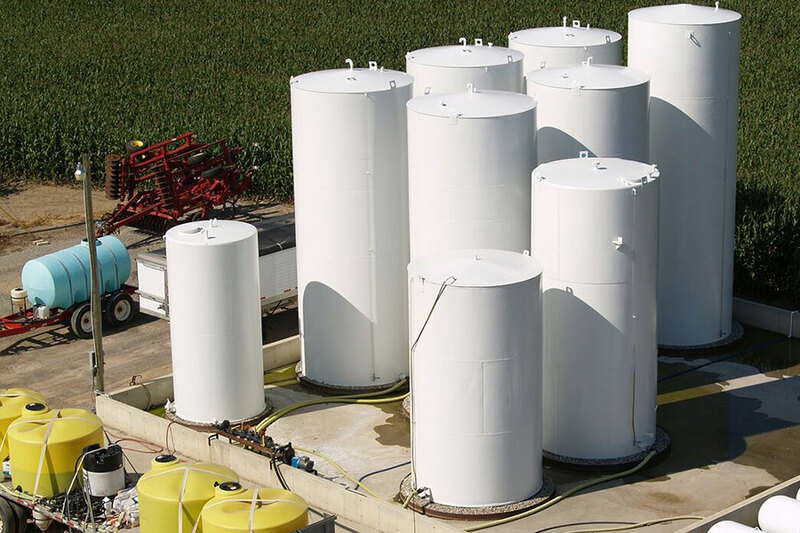 Our monitors can manage inventory on above ground storage tank applications.